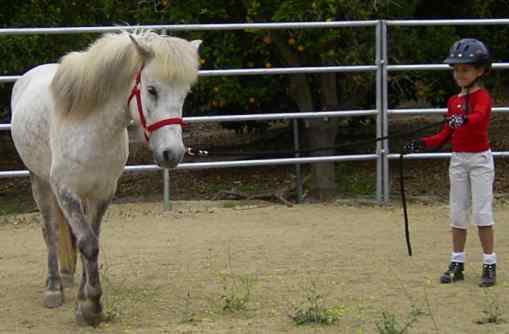 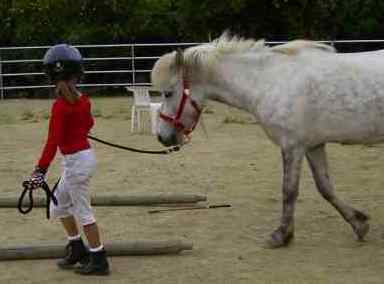 This young gal is working with her Icelandic Horse mare with natural horsemanship. 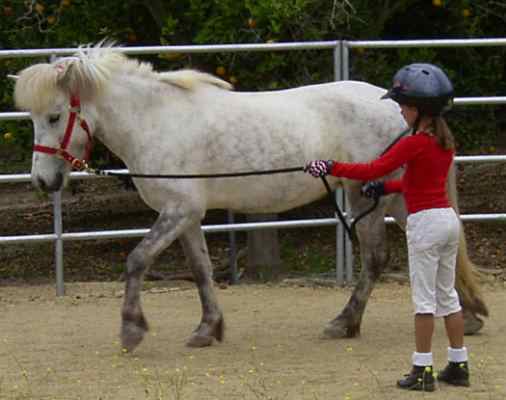 She is learning how to "pick up a feel" for her horse thru the lead rope. 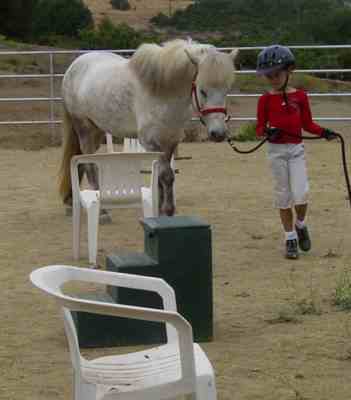 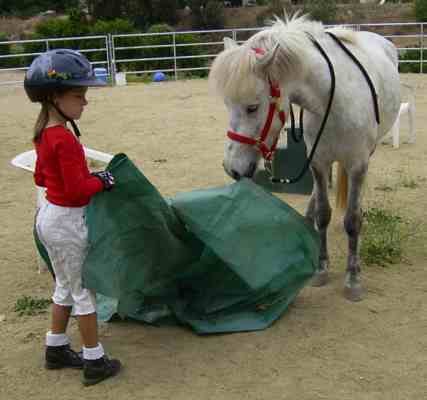 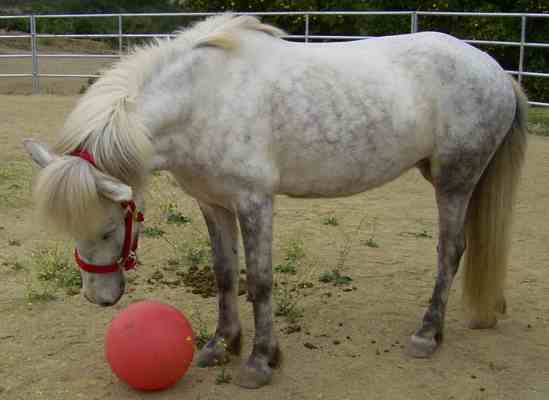 She is also doing some games with her horse, such as the circle game, the friendly game, working with the tarp, a ball, obstacles, poles, serpentines, etc.